Her experience in Taft during the 2008 stock market crash persuaded Jasmeet Bains to become a doctor and return to the underserved community. The California Academy of Family Physicians named Bains its 2019 Hero of Family Medicine. 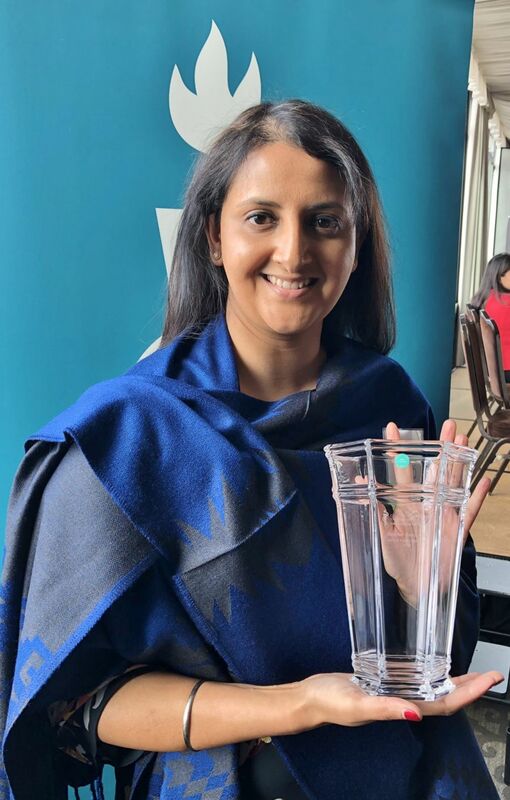 Dr. Jasmeet Bains, a family medicine physician in Taft, poses with her California Academy of Family Physicians 2019 Hero of Family Medicine Award. After her residency, she returned to Taft as a family medicine physician at Omni Family Health, a federally qualified rural health clinic. She was recently honored as the California Academy of Family Physicians’ 2019 Hero of Family Medicine. Bains’ work as a family medicine physician means she is involved in “all aspects of healthcare,” including pediatrics, geriatrics, gynecology. Her mission has been to provide care for underserved populations. 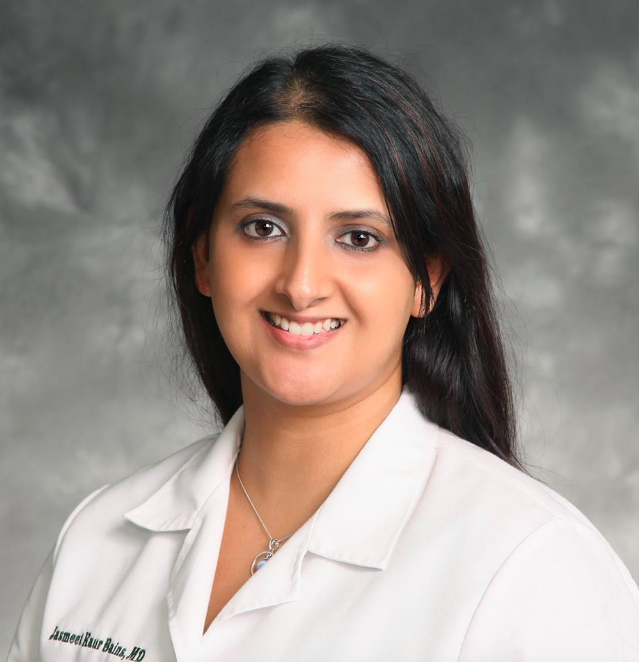 In an effort to connect with more patients, she speaks English, Spanish and Punjabi. She also works closely with the developmentally disabled population of Kern County and is focused on continuity of care. “My vision of a family med physician is someone that is able to see you (and) ... knows you from the day you were born until the day you hit the ground,” Bains said. Cervical cancer was a large issue in Taft and it wasn’t being screened for correctly, so Bains brought a colposcopy machine to the area to be able to do biopsies, she said. She will start hepatitis C treatments at the clinic in a few weeks and opioid addiction treatment within a month. Bains is also doing a Primary Care Psychiatry Fellowship through UC Davis to address the mental health and substance abuse needs she’s seen in Taft. As part of Bains’ position on the California Healthcare Workforce Policy Commission to address the primary care physician shortage, especially in rural areas, she launched a mentoring program to bring more doctors to the Central Valley. “A lot” of people move away from Taft when they get old to be closer to their doctors and hospitals, Bains said. It was, in part, her own grandmother who inspires her to keep working to improve healthcare in her hometown. As Bains went through her residency, she served as the primary caregiver during the final years of her grandmother’s life. Up until the day she died, Bains said, her grandmother would say: ‘The main reason why you are a physician is to bring a higher level of service of healthcare to an area that you grew up in."